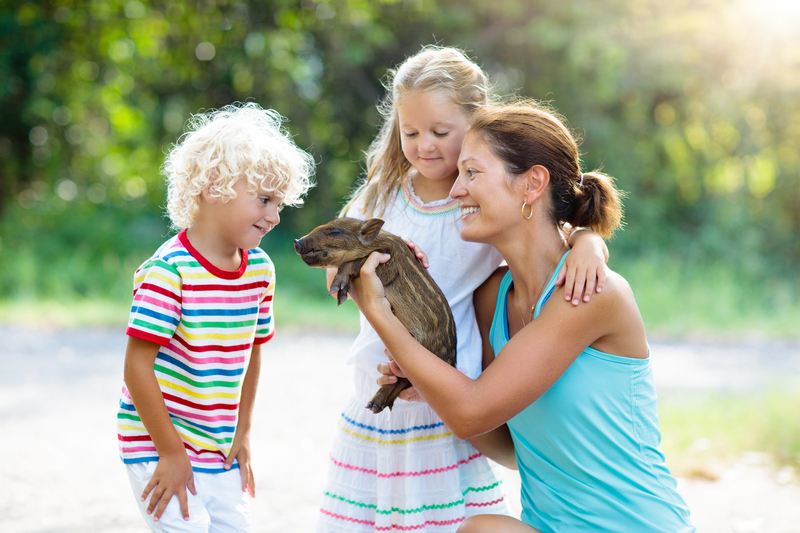 Celebrate your new baby animal adoption at Children’s Nature Retreat. Visit your adopted animal, take a family picture, feed your little one, enjoy time together! This will be a fabulous out of the ordinary family day for you to cherish for the year to come.